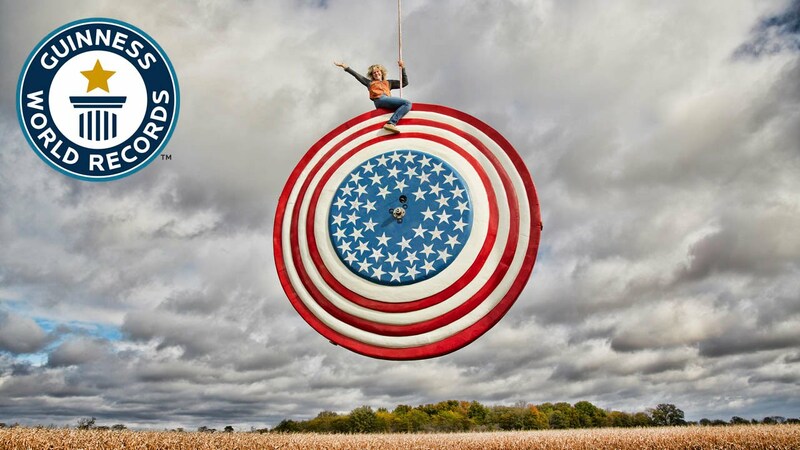 17 Weirdest Guinness World Records! 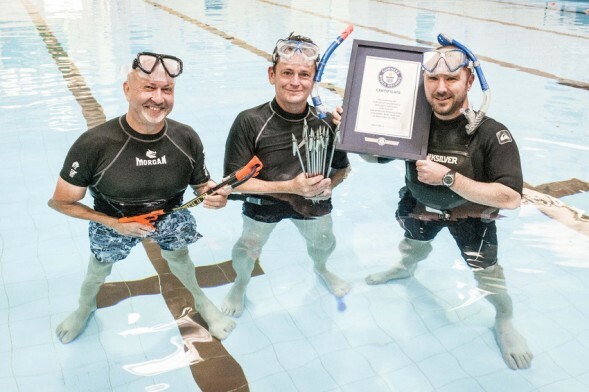 You love watching The Guinness World Records, but do you have any idea that these really strange records exist too? You’ll be surprised when you’re done reading this! 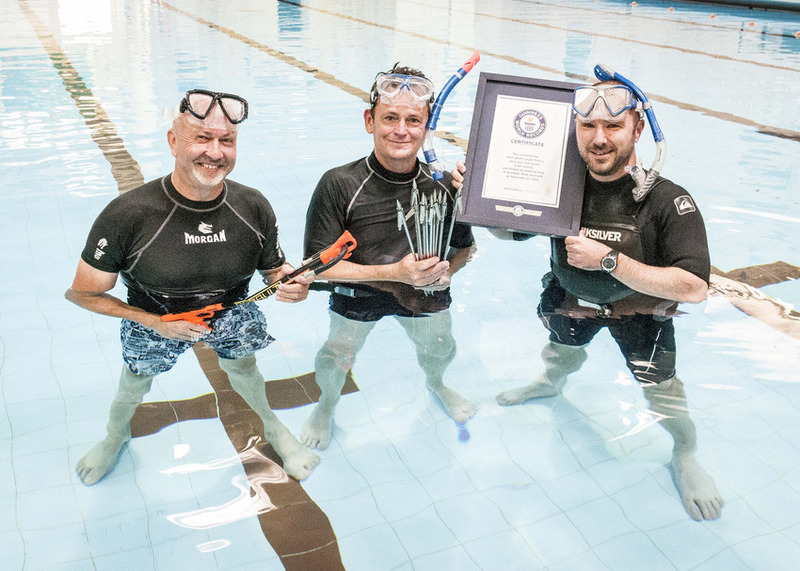 In Australia, Anthony Kelly catches 10 spears from 6 feet and 6 inches in the swimming pool at Sport UNE (University of New England). In New York, Jill Martin and Kenneth Cole build a shoe that measures in at 1.95 m long and 1.85 m (6 feet, 1 inch) tall. 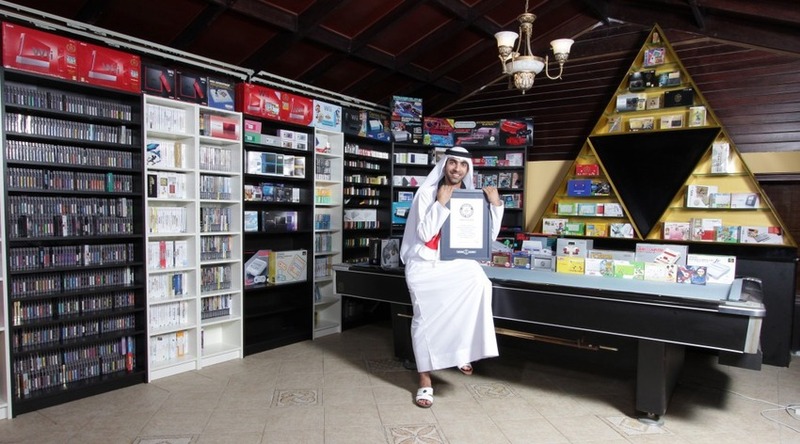 Based in UAE, Ahmed Bin Fahad has a 2,020-item collection of Nintendo paraphernalia. Such dedication. Much money. Wow. 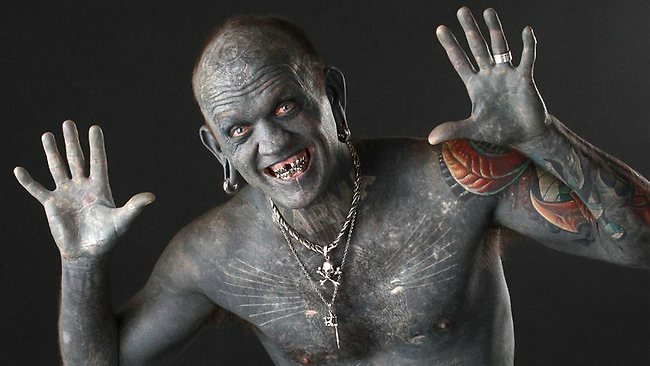 His skin is one hundred percent covered in tattoos, according to the World Records in 2012. How much exactly did he pay for that? 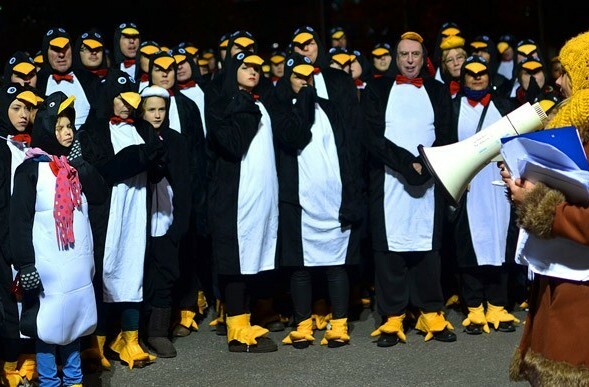 In London, 373 people dressed as penguins and gathered by City Hall. Brilliant, if you ask me. Not strange. 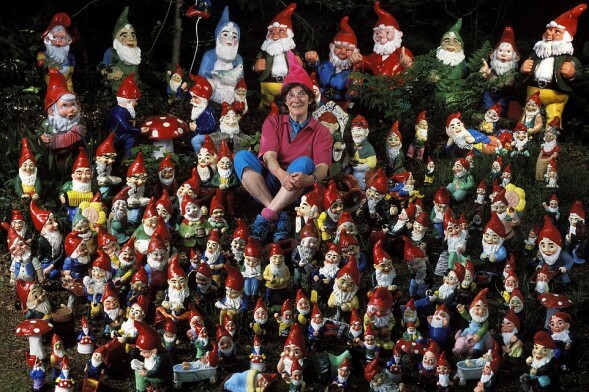 Bertie, 78, won against Ann with a whopping 2,042 garden gnomes collection! 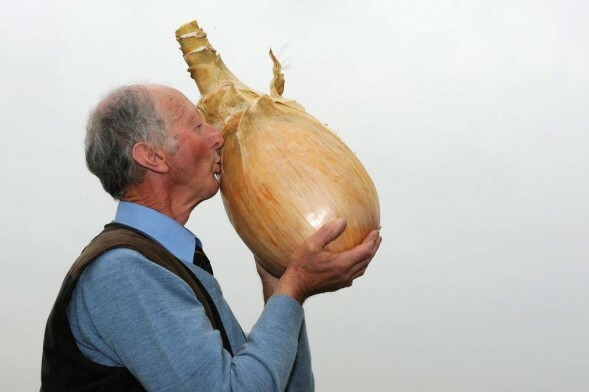 Go grandma! Hip-hop artist Big Freedia set a record for most people twerking simultaneously when she led 358 dancers for two minutes straight in New York City’s Times Square. 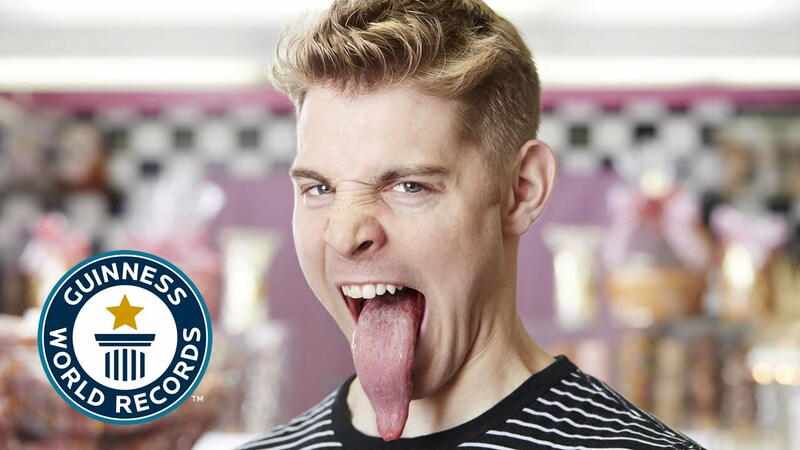 Miley Cyrus has set quite the benchmark. Pete Glazebrook shows off the world’s heaviest onion, weighing 17 pounds, 15.5 ounces at the Harrogate Autumn Flower Show in Harrogate, northern England. 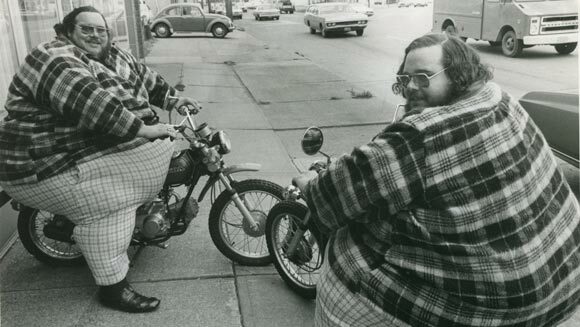 Wrestlers Billy and Benny McCrary are dubbed the world’s heaviest twins at 743 pounds and 723 pounds, respectively. 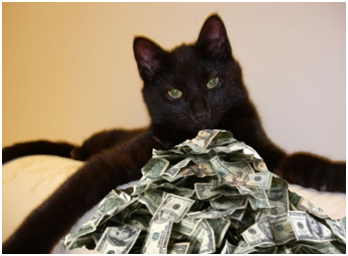 Blackie is the world’s the wealthiest cat ever since he inherited $12.5 million after his owner’s death. 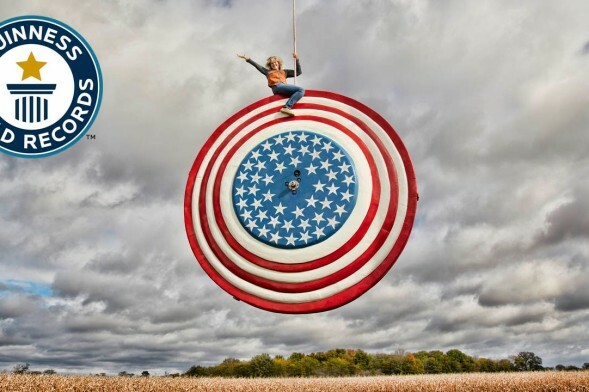 Linsey Lindberg set a Guinness world record by crushing eight apples with her bicep. 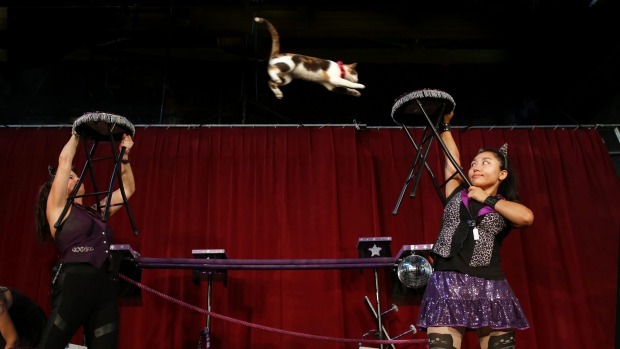 Once an accountant, she now blows up and pops hot water bottles and rips telephone directories in half. With her biceps. 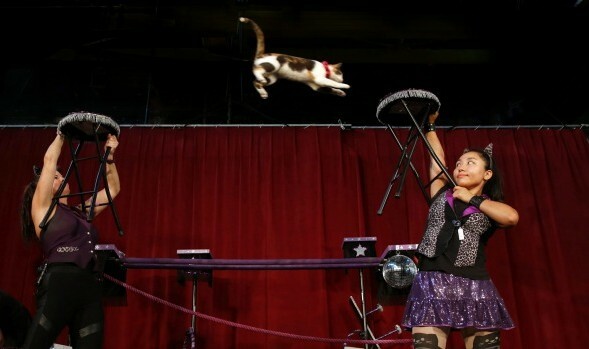 The longest jump by a cat is six feet and was achieved by Alley, owned by Samantha Martin of Austin, Texas. Real or Not real? The largest playable guitar in the world measures around 43 feet, and weighs 2000 pounds. 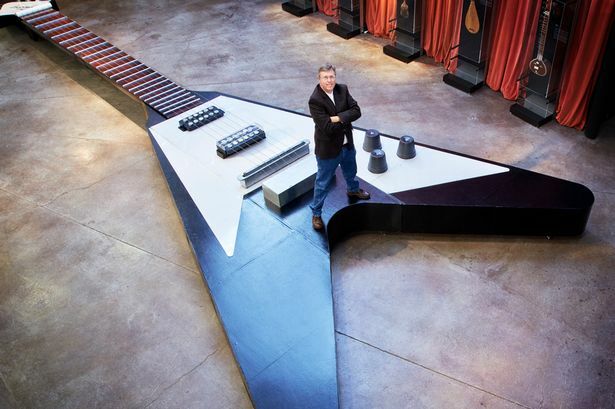 Modelled on a 1967 Gibson Flying V, it was built by students from Conroe Independent School, District Academy of Science and Technology, Conroe, Texas, at a cost of $3,000. Take all my money! Broc Brown, 17, of Jackson, Michigan, stands 7 feet, 1.5 inches tall. Although he can dunk, he’s too big for basketball. He wears size 24 athletic shoes. 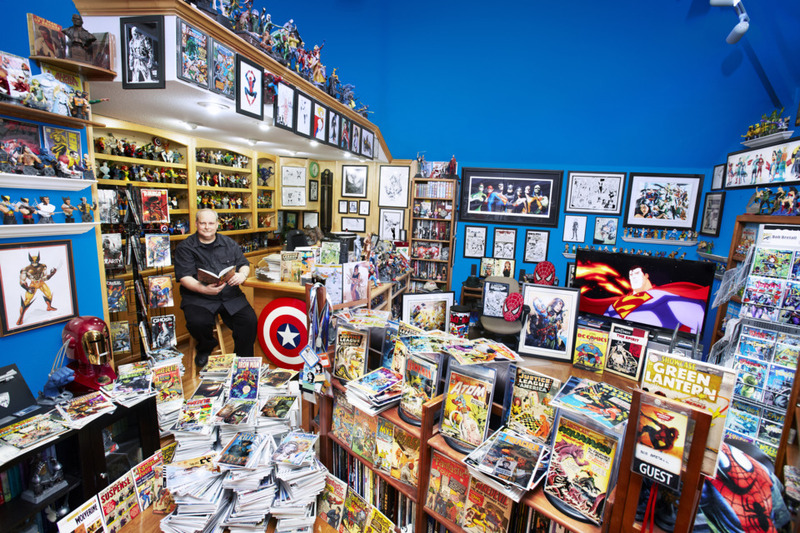 Bob Bretall, 52, has been collecting comic books since the age of 8. 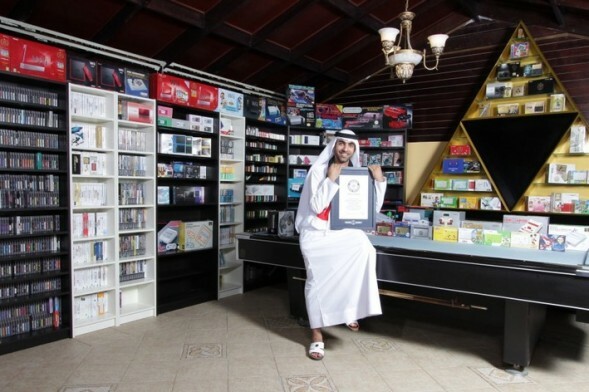 Now he has more than 94,268 unique comic books as of May 1, 2014. 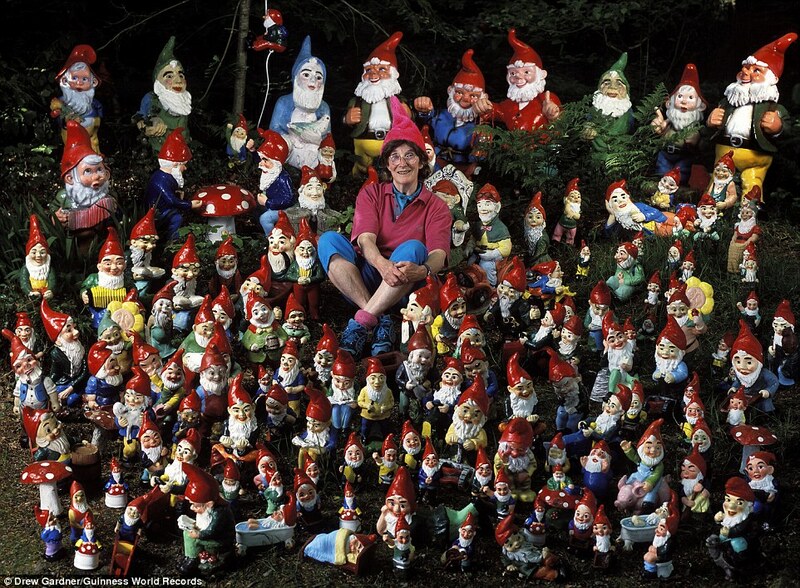 Bretall’s collection weighs an estimated 8.3 tons –- as much as 118 adult men. Bretall has said he will never sell any of his comics, and will leave them all for his kids when it becomes their inheritance to do with as they will. Fanboy glasses on! 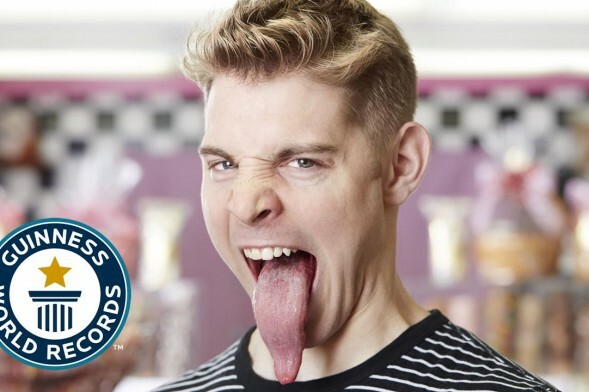 Nick “The Lick” Stoeberl has the world’s longest tongue, measuring 3.97 inches from tip to closed lip.